The £1.8m restoration of an 18th century grade II* watermill near Peterborough has been nominated for two regional awards. 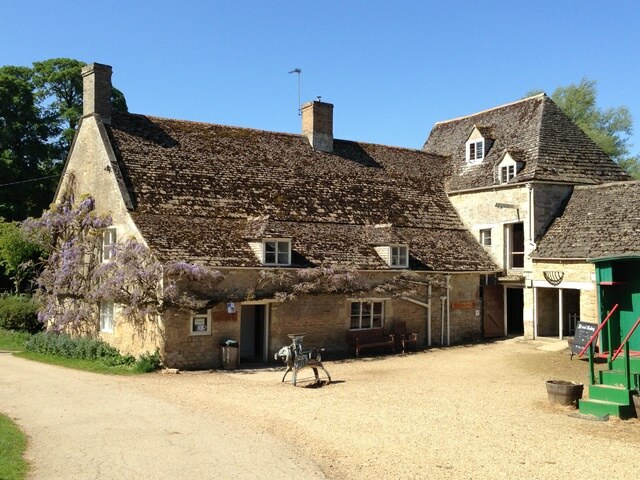 Sacrewell Mill near Wansford reopened last July after a 12 month project joint funded by the Heritage Lottery Fund and the William Scott Abbott Trust, which owns Sacrewell Farm. The mill project has been nominated in the building conservation and leisure and tourism categories of the East of England Royal Institute of Chartered Surveyors Awards, which will take place in Bury St Edmunds on 11 May. Jane added: “It’s rare to be able to say that a project was finished on time and to budget which is testament to the hard work carried out by the team at Sacrewell Mill. 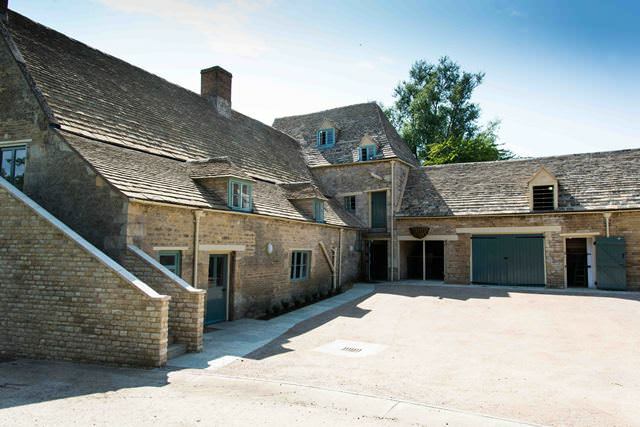 As part of the project, the back of the watermill was waterproofed, the waterwheel was repaired thanks to the expertise of Lincolnshire firm Traditional Wheelwrights, the walls were secured and the Collyweston slate roof was removed, cleaned and restored. The mill and mill house have been interpreted throughout to reflect Victorian and Second World War working conditions, using the testimonies of people who worked at the mill during both periods found during extensive research by the team. A hydro-electric water turbine has been installed inside the stables to boost the educational value of the mill and to help cut the cost of powering it. Purcell’s Project Lead Zoe Skelding commented: “I am delighted that Sacrewell Watermill is shortlisted for two RICS awards. Purcell has employed the latest building conservation techniques, sensitively incorporated new facilities and improved access to the mill. Managing Director of The Clarkson Alliance Graham Clarkson added: “Sacrewell has been a delightful project to work on. It has been an amazing experience transforming the historically notable watermill and mill house.